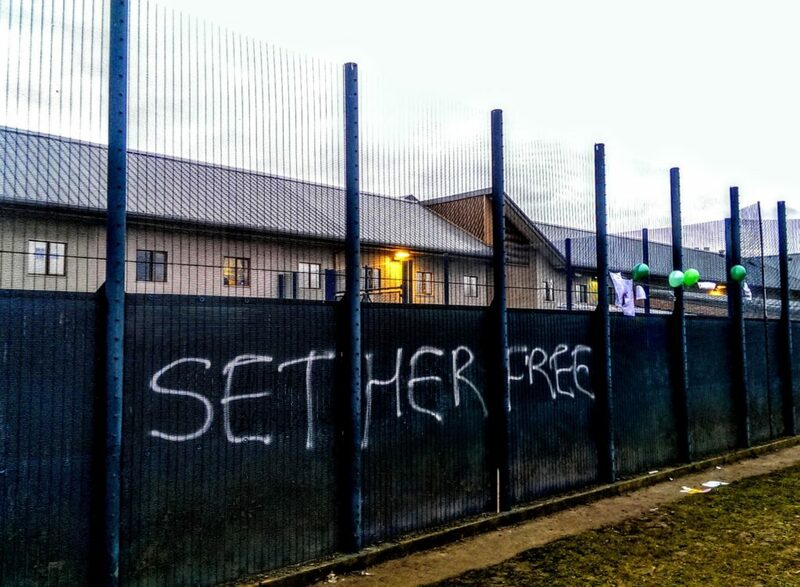 ‘Lengthy immigration detention is unnecessary, inhumane and causes harm’. The Home Office ‘has shown a shockingly cavalier attitude in its approach to immigration detention’ and overseen serious failings in almost every area of the immigration detention process, a new report by the Home Affairs Committee has found. The report, Immigration Detention, outlines how the Home Office has utterly failed in its responsibility to oversee the safe and humane detention of individuals in the UK, and says that too often it does not follow its own policy and guidance, and that a series of safeguarding and case-working failures have led to people being wrongfully detained, held in immigration when they are vulnerable and unnecessarily detained for too long. The Home Affairs Committee said that the power to detain is a necessary one but maintains that it should be used only if there are no other options, as a last resort prior to removal. It also makes clear that lengthy immigration detention is unnecessary, inhumane and causes harm. The Committee’s inquiry also identified problematic case-working inefficiencies – for example lengthy delays in asylum decisions, appeals and documentation, which unnecessarily prolong individuals’ detention. In addition the inquiry found that Home Office policies which should prevent unlawful detention and harm of vulnerable people are regularly applied in such a way that the most vulnerable detainees, including victims of torture, are not being afforded the necessary protection. The report finds that the disgraceful abuse of detainees by some staff at Brook House Immigration Removal Centre is sadly not the first of its kind, and the Committee calls upon the Home Office to meet its obligations to the individuals it detains in Immigration Removal Centres, to ensure that safe and humane management, adequate staffing levels, access to high quality healthcare and effective whistleblowing procedures are in place. The Committee now calls for an end to indefinite detention and a maximum 28-day time limit, and said the Home Office must do much more to ensure that detention is an option of last resort. The Committee also calls for an overhaul of the Adults at Risk policy, stronger judicial oversight and a more humane decision-making process for detention to ensure that vulnerable people are not being let down. Yvette Cooper MP, Chair of the Home Affairs Committee, said: “This inquiry has found serious problems in every part of the immigration detention system. And Stuart McDonald MP, a member of the Home Affairs Committee, said: “Over the course of this inquiry we have heard a catalogue of failures in the immigration detention system. “Fundamentally, it is unacceptable for people to be held for an indeterminate length of time for immigration purposes, worse still in conditions that are more likely to exacerbate physical and mental health issues. “It is also scandalous that some detainees are at risk of violence and verbal abuse in our immigration detention estate and that some are being forced onto the streets because the Home Office is not securing accommodation post release. “In our report we call for urgent action to provide a system that has detention as an option of last resort, with effective safeguards to protect vulnerable people. To read the Committee’s conclusions and recommendations, click here.